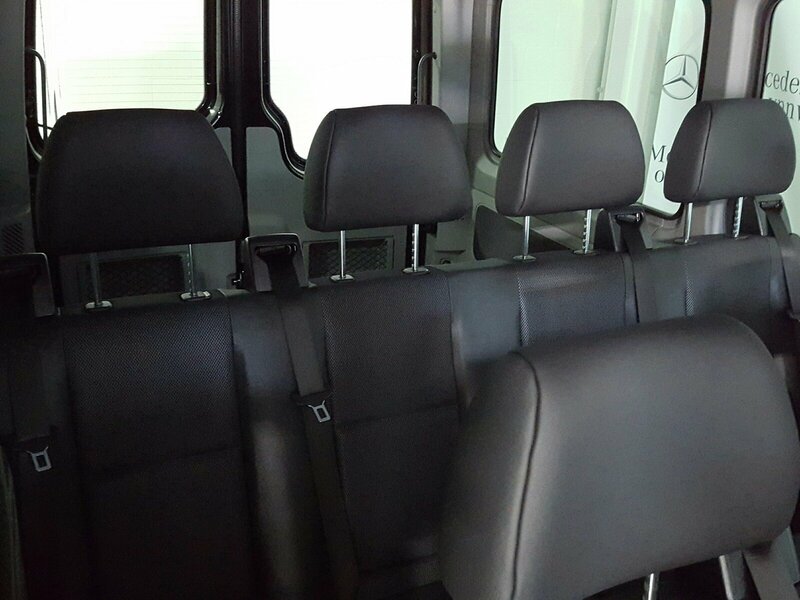 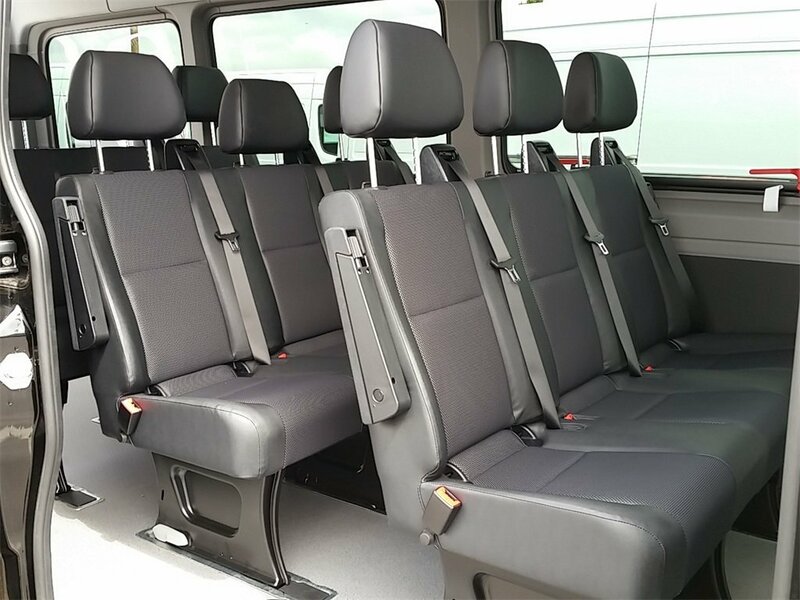 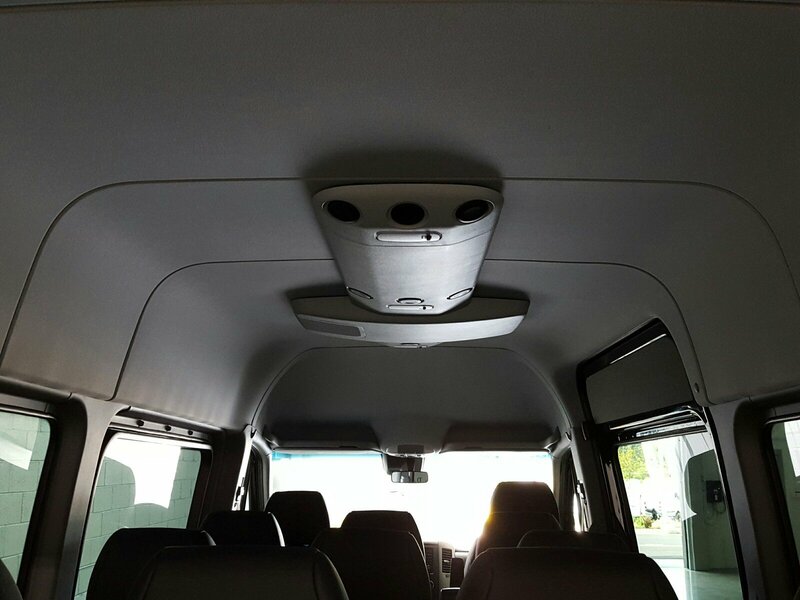 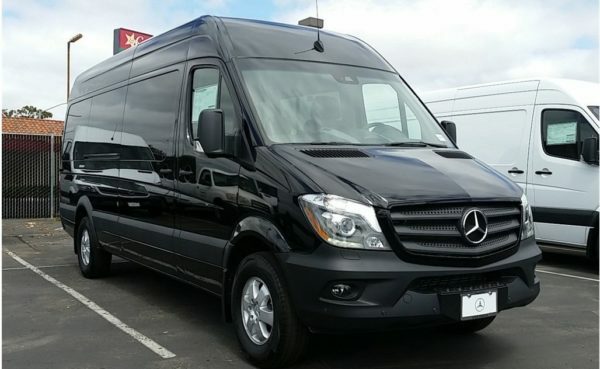 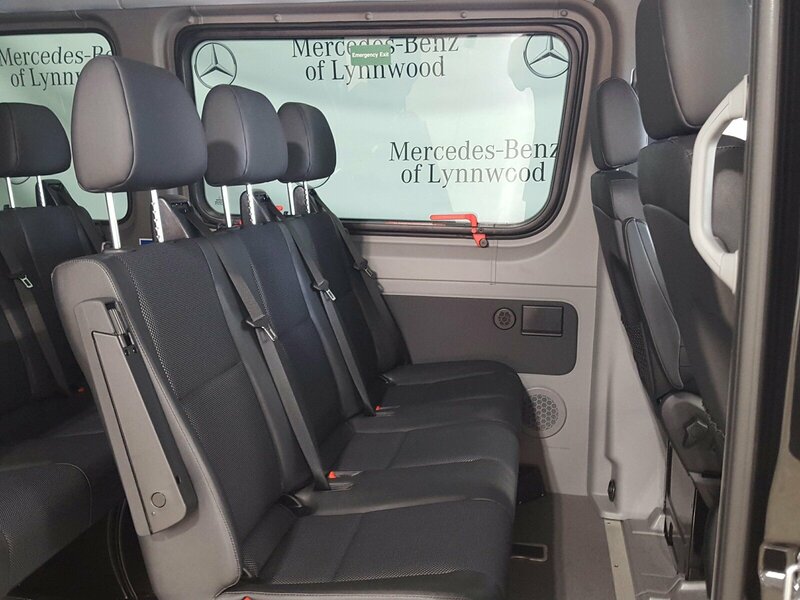 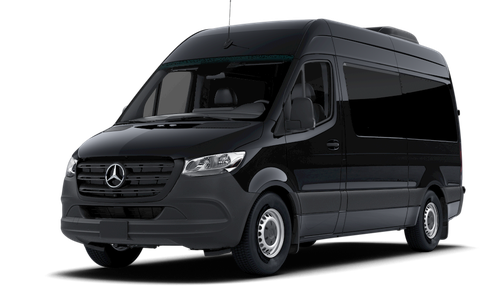 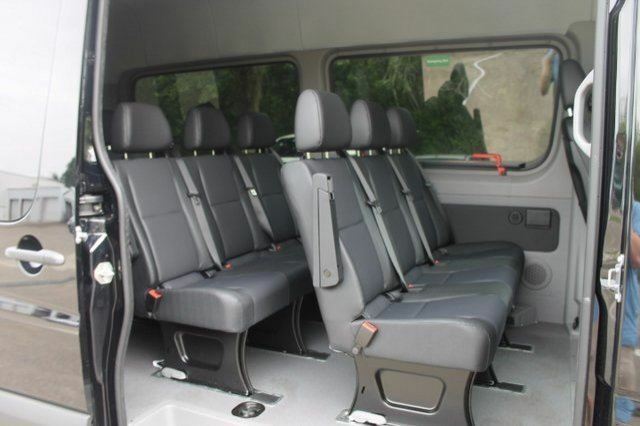 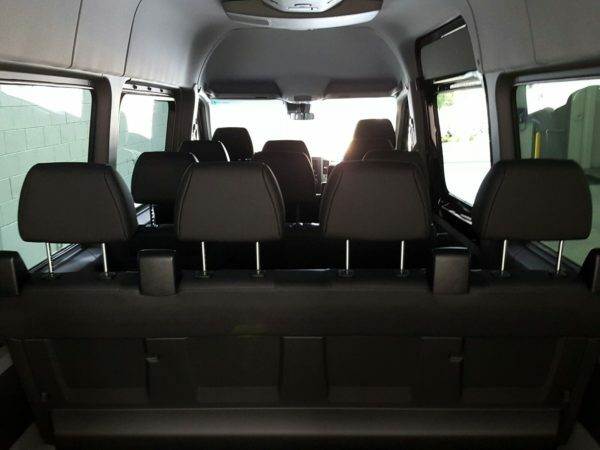 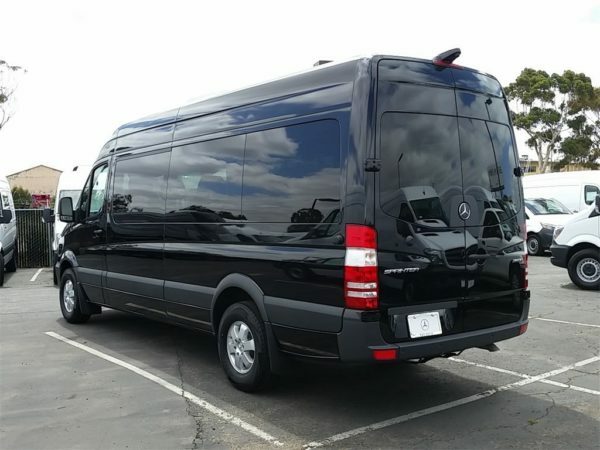 With seating up to 10 passengers with luggage , our brand new Mercerdes Sprinter are an ideal choice for clients with big groups. It has very comfortable seating, privacy windows, and spacious interior. 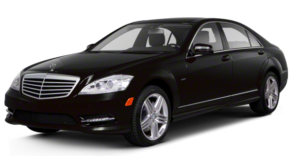 It is an ideal choice for any kind of occasion. 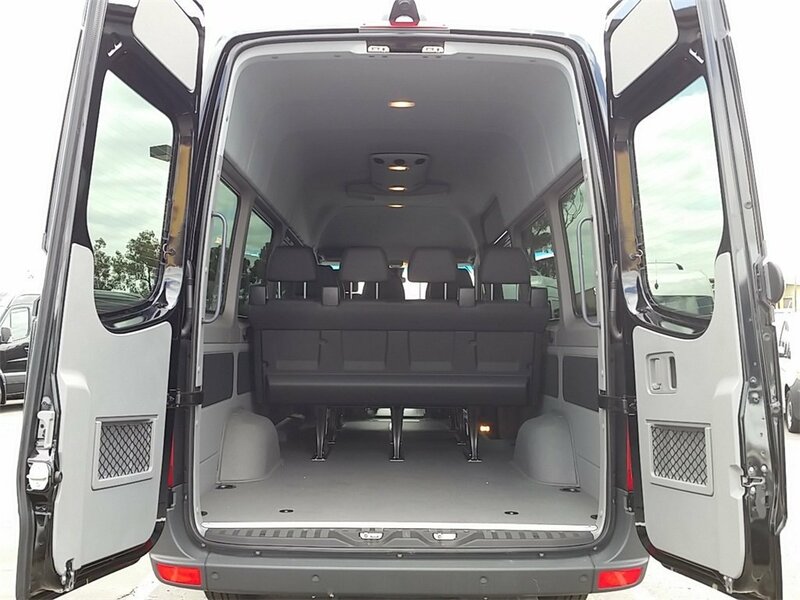 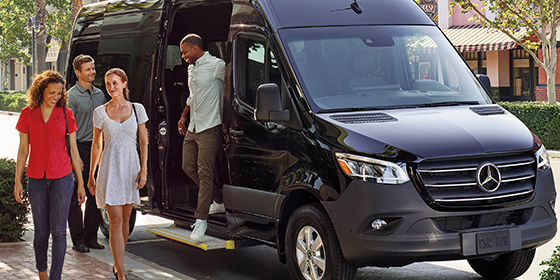 Ford Transit is the ideal van to hire if you need to transport a large group somewhere. 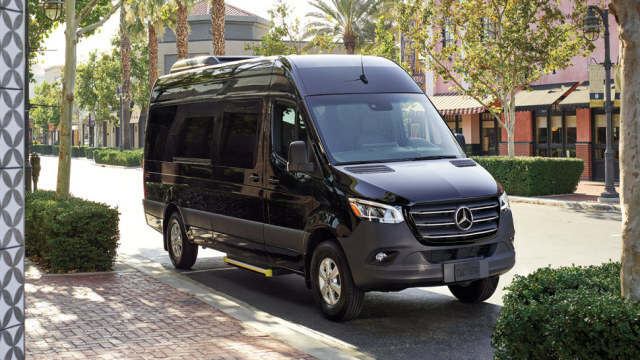 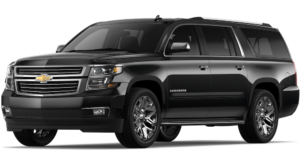 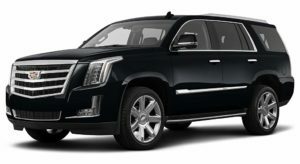 For example, it is perfect for wedding transportation, airport service, shuttle service, day trips to the city and more.